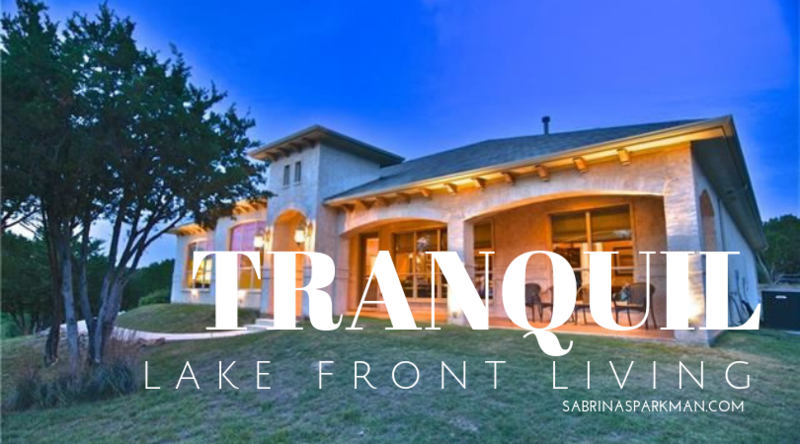 Located on the northeast side of the lake, The Hills Above Possum Kingdom is a serene, gated community offering an abundance of amenities for their residents to enjoy. This exclusive community is the only community in Possum Kingdom to offer lots from 1 – 12 acres, making it the perfect spot for your waterfront home. Nestled in The Hills on a five-acre lot sits this tranquil lake home offering astounding views of the lake. With the home being secluded, you’re able to sit outside and enjoy the sights and sounds that nature has to offer. The first thing you’ll notice when you pull up to the front of this Tuscany style beauty is the spacious front porch. Looking toward the lake, this is the perfect spot to enjoy your morning coffee or to sit with your wine in the evenings to watch the sunset. As you enter the home you’ll be welcomed by the open-floor concept which flows from living room to kitchen. Perfect for entertaining, the kitchen features granite counters, a double oven, and bar. Just adjacent to the kitchen and living room is the dining room. The large three-pane window over looks the property giving you the perfect view to enjoy your meal. When you need time out of your home, head on over to the community clubhouse where residents enjoy the infinity pool that overlooks the lake. On the days that you’re ready to take the boat out, The Hills About Possum Kingdom has private storage and boat dock for their residents. With a mix of chic lake front living and a little bit of country charm, residents believe that The Hills Above Possum Kingdom is the perfect place to call home. To get more information about this gorgeous home, click here.